March has arrived and boy has it been such sweet weather! How about a nice cool treat?! 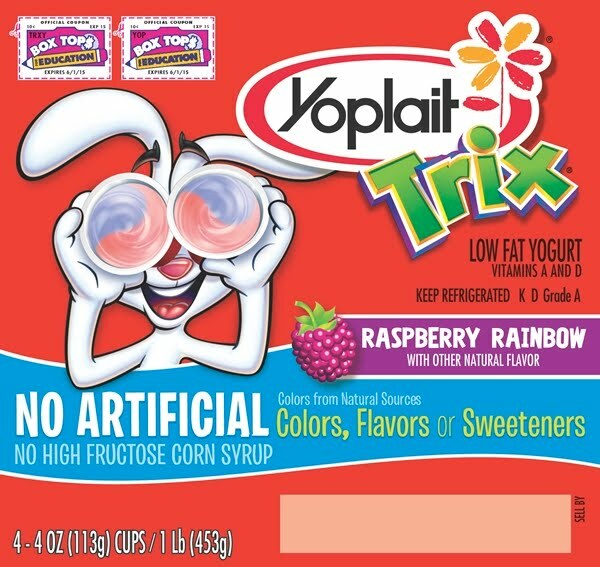 Yoplait Trix Yogurt is a treat around here for The Littles. When we buy yogurt, the girls really like to freeze it and make multicolored popsicles! It's a very yummy, Summer treat and fun to make! MyBlogSpark and Yoplait, gave us the opportunity to try the newly formulated Trix Yogurt. Yoplait Trix yogurt has been reformulated to remove artificial colors, flavors, sweeteners, and high fructose corn syrup. All of these improvements make me happier when offering My Littles yogurt! And hey, Box Tops For Education! To celebrate the wonderful news, I have a giveaway! 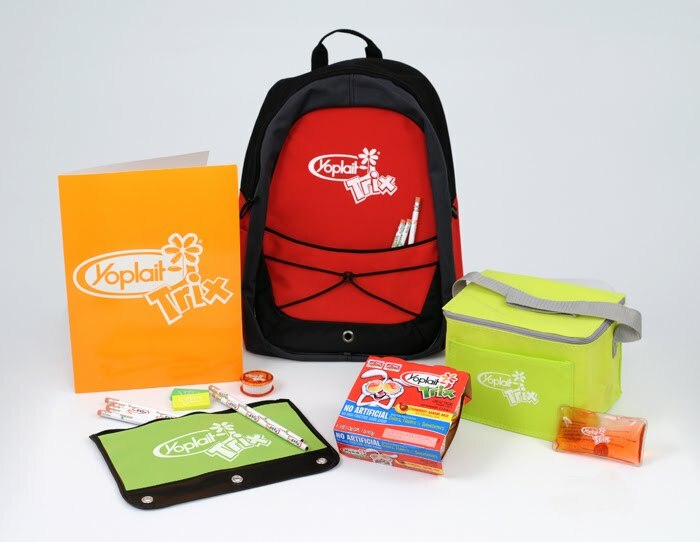 How would you like to win a Yoplait Trix Yogurt Prize Pack? To Enter, please answer the following in a comment below. How do you like to eat your Yoplait Trix Yogurt? And what flavor do you enjoy most? Additional entries are available by doing the following, and leaving another comment. Giveaway ends on Thursday, March 22nd, 2012. Winner will be chosen on Friday, 03/23/12, via random dot org. Winner will have 24hours to claim prize pack. Head over and "Like" Yoplait on Facebook, too! We like to eat it for breakfast or a morning snack and our favorite flavor is Cotton Candy.